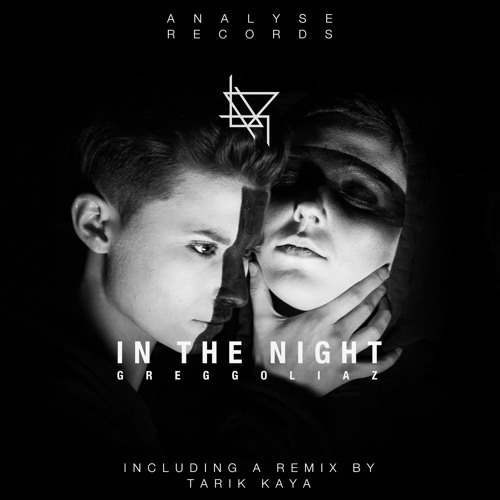 With his new single In The Night the greek dj and producer Greg Goliaz delivers the official soundtrack for your night. Armed with impulsive basses and a dark vocalhook this single makes every dancefloor shaking. This release comes along with a hard Tech House remix made by our Analyse Records veteran Tarik Kaya. For all you nightlifelovers out there check it out and enjoy.